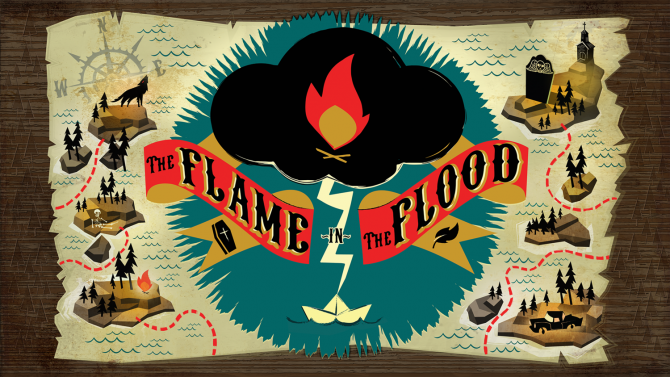 Molasses Flood's The Flame in the Flood is available for free now on the Humble Store -- grab it before the deal washes away. To usher in Humble Store’s Spring Sale, the storefront is putting up a nice welcoming package (whether you buy any games or not). 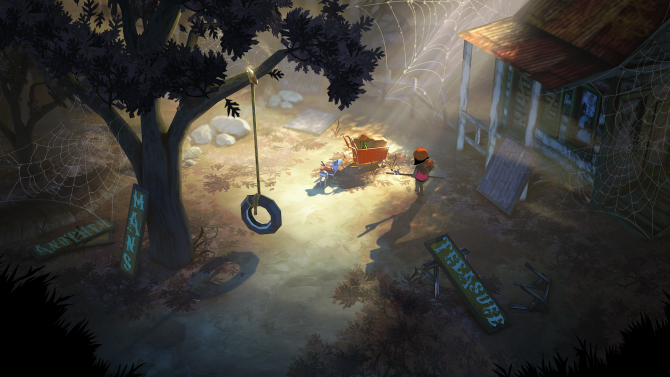 For a very limited time, you can grab Molasses Flood’s The Flame in the Flood entirely for free on PC. However, make sure you are quick about it because the deal is only available for the next day and a half. 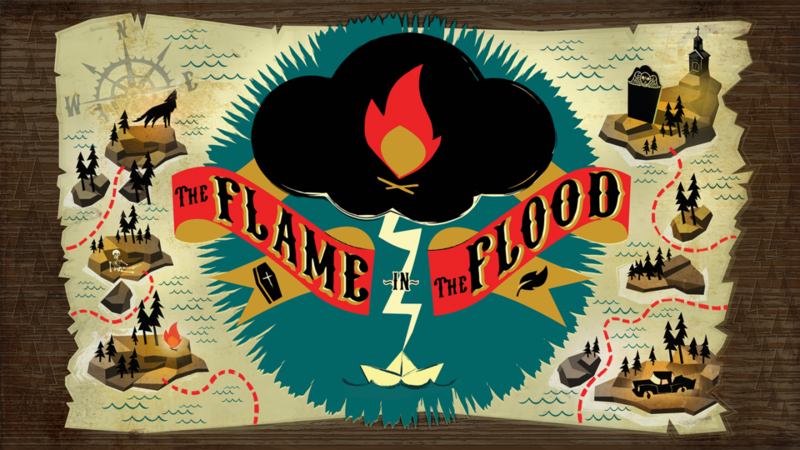 Haven’t heard of The Flame in the Flood? Well you are missing out. 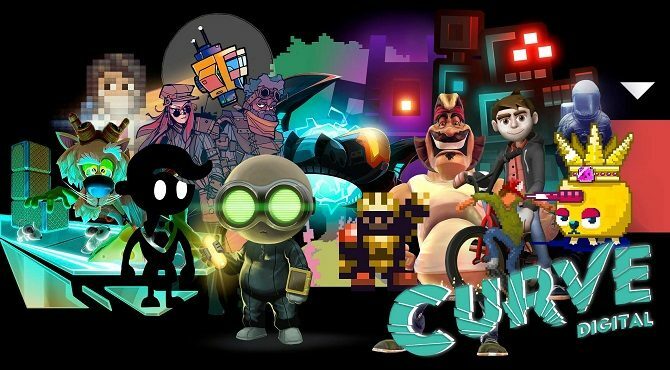 The game was created by a ragtag group of ex-AAA developers who decided to go indie. Co-headed by ex-Irrational Games’ Forrest Dowling, the game focuses on a post-apocalyptic environment where floods have essentially submerged most of the country and you have to get to promised dryland at the end. Your play in a rogue-lite action, adventure style, setting traps to kill bears, fighting off hypothermia, and drinking dandelion tea to keep hydrated. While the game originally launched, it was a PC and Xbox One exclusive. However, since then, the game has broadened out onto PS4 and (most recently) the Nintendo Switch. DualShockers reviewed the game when it first came out, awarding it a 7.5 out of 10. Of course, while you are there, check out the Humble Store’s Spring Sale which has 3,500 games on sale. 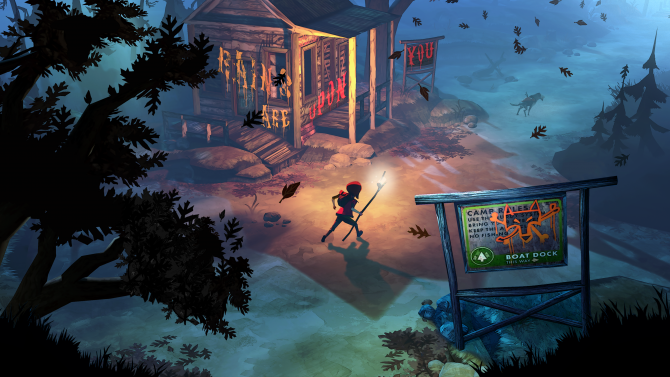 The Flame in the Flood is a neat little indie game on the Nintendo Switch that you should definitely check out if you're into survival titles.